Previous Previous post: Rainier to launch New Variety Pak. Next Next post: NEW CHANNELS! 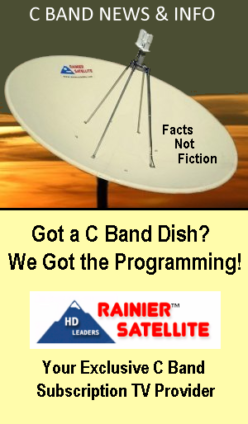 The Stars are Coming Out with Rainier Satellite.